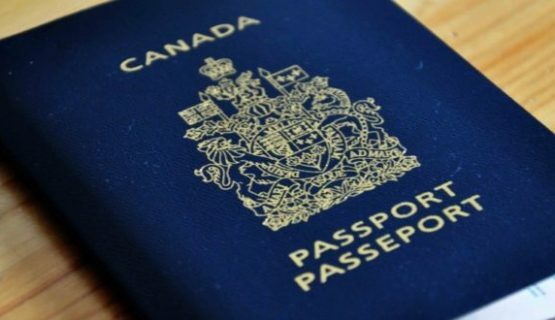 The VLSCanada Visa Services is an experienced and reliable Canadian company committed to provide the best passport and visa services. Based in Ottawa, capital city of Canada, our company is within a close distance to the accredited embassies and consulates that enables us to process visa requests fast and efficiently. We understand that obtaining travel visas is a complex process that requires extraneous time and effort. Therefore, we assist our clients with passport and visa services the Embassies and Consulates in Canada. In the United States via the arrangements with several of our associates we provide similar services at US-based foreign Embassies and Consulates. Our company will make sure that everything you send us is properly and legally processed at Respective Embassies, be they personal or corporate documents, as fast and as effectively as possible.